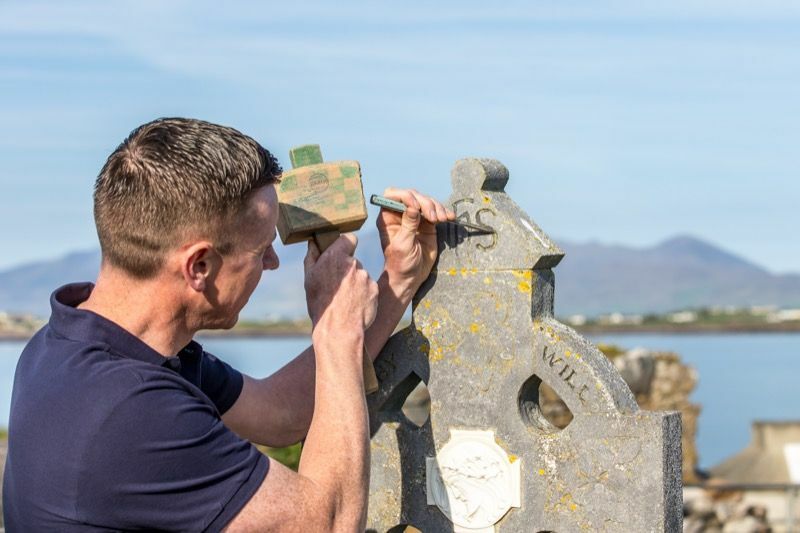 At Atlantic Headstones Kerry, we offer a personalised service and ensure that your needs are always at the heart of what we do. Our service is dedicated to ensuring that we meet the highest professional standards, in a compassionate and sensitive manner. A headstone or grave memorial is an everlasting tribute and symbol of remembrance to a loved one. At Atlantic Headstones Kerry, we offer guidance and support in choosing the perfect memorial or headstone to commemorate a loved one. We provide a wide range of headstones that vary in styles and colours. 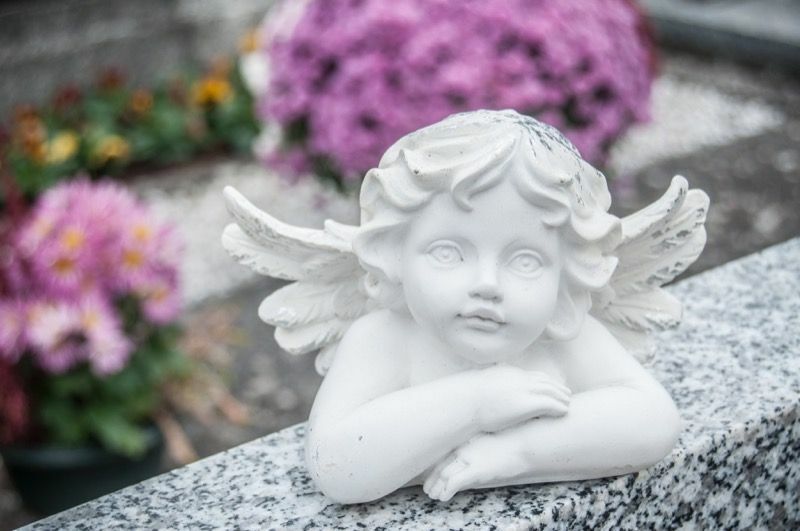 Our materials are carefully sourced and each headstone and memorial is designed to meet your individual preferences. Atlantic Headstones Kerry guarantees to accommodate all religious denominations. Groundwork and inscription work is carried out to an exceptional standard. 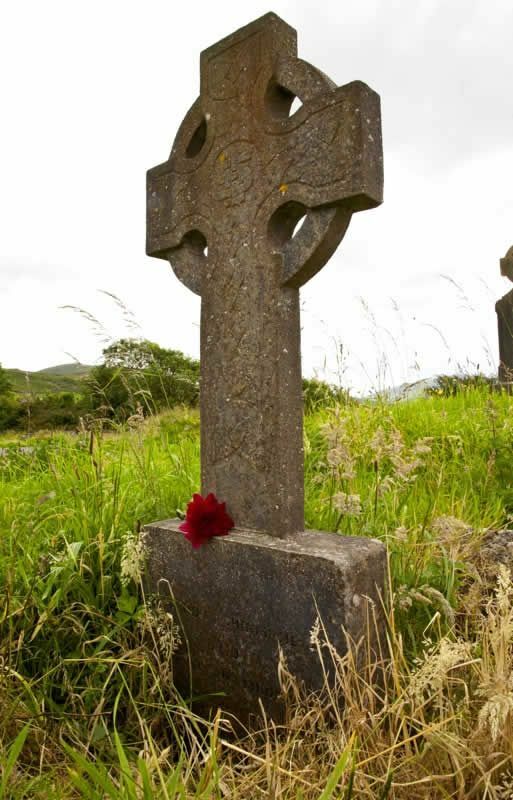 We provide headstones and memorials throughout the Kerry region including areas such as Tralee, Dingle, Killarney, Listowel, Ardfert and Castleisland. Natural products such as limestone and marble are susceptible to weather damage. We provide a headstone and grave maintenance and restoration service, which can reverse the damage caused. This restoration involves the removal of stains, marks and lichen. Restoration services may include cleaning and/or replacing kerb stones, chippings and repainting faded lettering. Our services allow for the opportunity to enhance or add new inscriptions to existing memorials. Font types will be matched and repainted to suit original lettering and design. A high quality and long lasting finish will be applied. 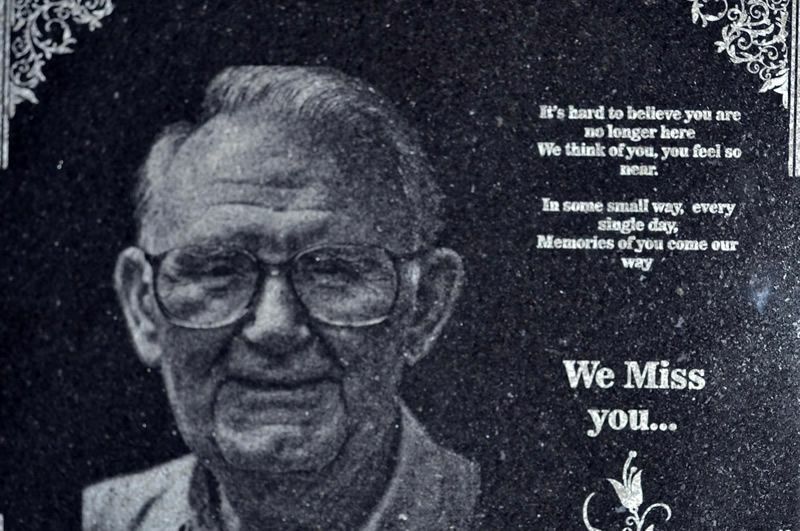 Photographs or images can be laser-etched into headstones or grave memorials or added as a porcelain overlay. Atlantic Headstones Kerry provide a large selection of accessories such as: statues, plaques, vases, lanterns, granite hearts, granite books and more. Accessories can also be engraved with personal messages or verses. 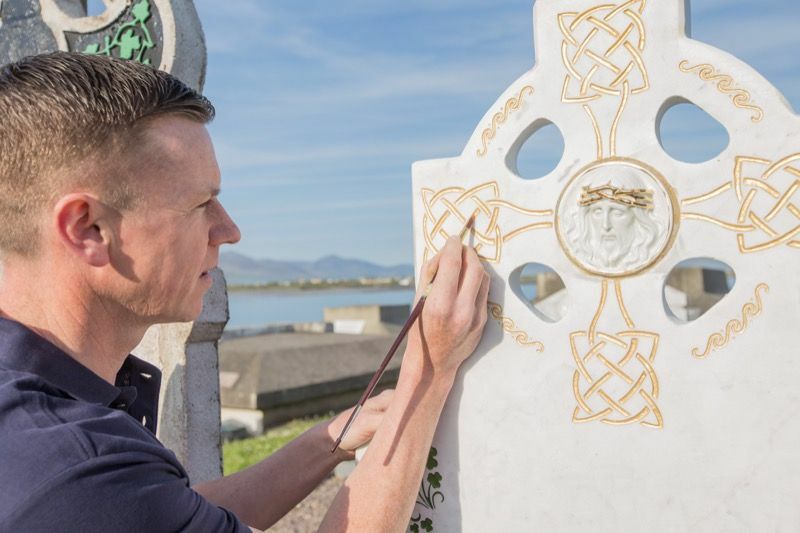 Headstone restoration, grave maintenance, additional inscriptions, photo etching and accessories are provided throughout Kerry. We carry out work in towns such as Tralee, Dingle, Killarney, Listowel and Castleisland as well as areas such as Castlegregory, Ardfert, Castlemaine, Killorglin, Inch, Ballyheigue and many more.